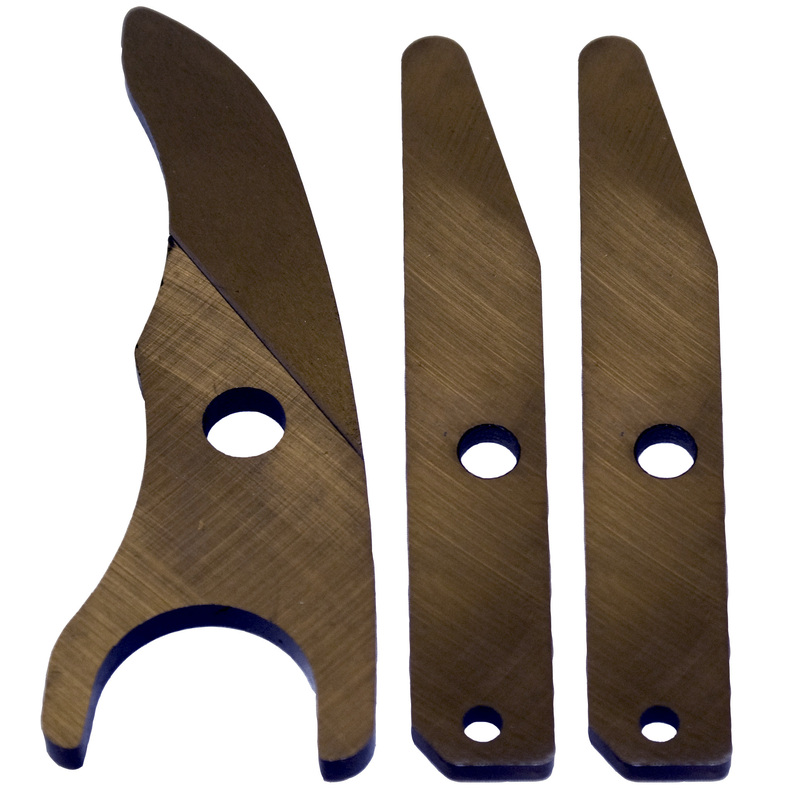 Replacement blade kit for the 1/2" fiber-cement shear. It includes 1 ea. 92-21 and 2 ea. 92-22.